GP38-2 2297 (Frisco 442) at Thayer, Missouri on March 21, 1982 (R.R. Taylor). 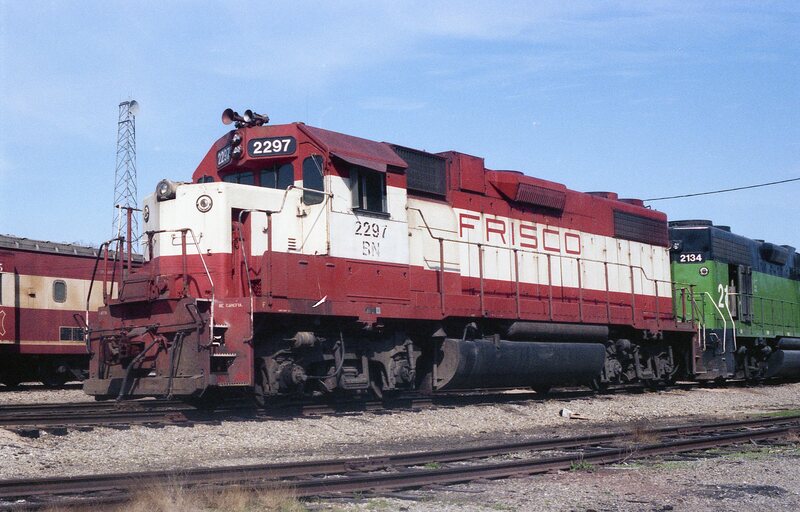 This entry was posted in BN Patched, RT Collection and tagged 2297, 442, Electro-Motive Division, GP38-2. Bookmark the permalink.